Red Bull have described the new appearance as a "one-off livery". The team revealed their vehicle via Twitter earlier today and have sent Verstappen around Silverstone to show us what it looks like on track. "After my first run, I was smiling - very happy with how the auto was behaving plus the engine as well". 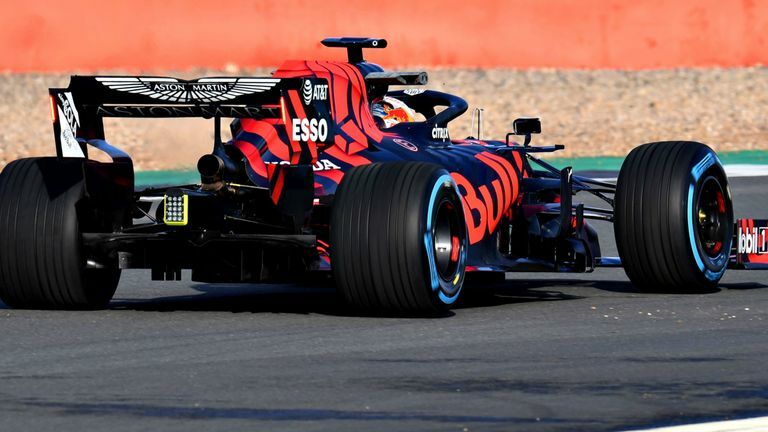 Red Bull has revealed the first photos of Max Verstappen on track in his new RB15.